The Closest Thing to Seeing Blink-182 LIVE! 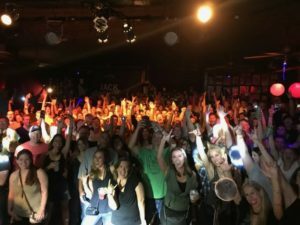 Book a 20th Anniversary of Enema of the State Show for your venue! 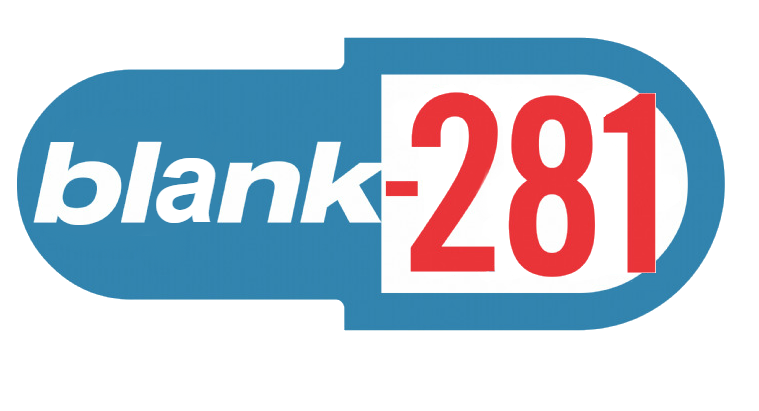 Blank 281 has performed at over 48 Universities and Colleges across the country since 2007. 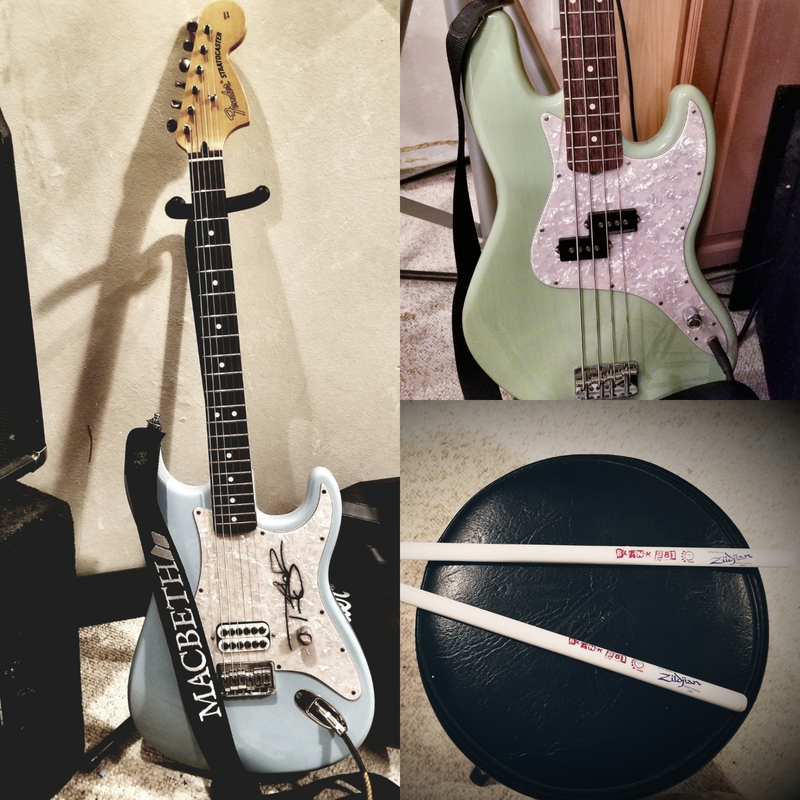 See where they have played and book the band at your college event today! 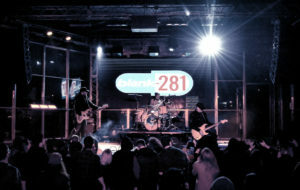 Blank 281 has played clubs and venues in 30 STATES across America as well as Mexico! Look at their past venue listings, festivals and sold out shows! 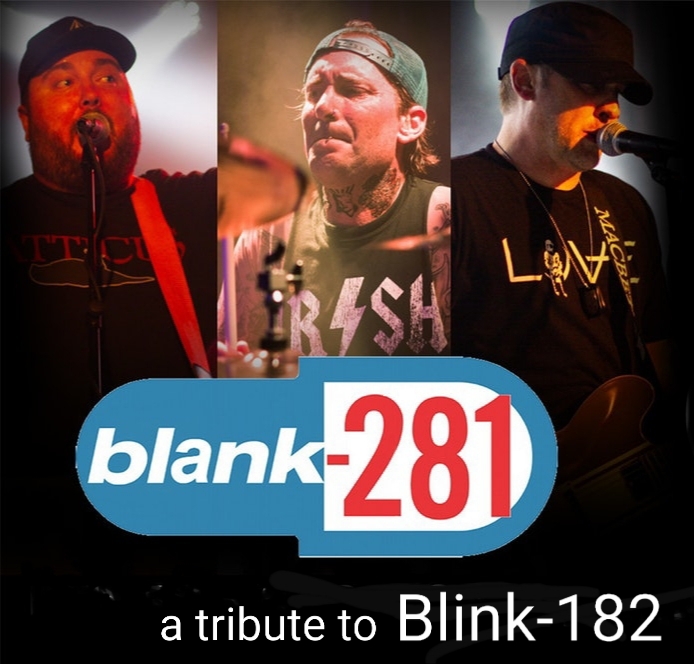 Fraternities and Blink fans have been booking Blank 281 for private shows since Blink 182's first Hiatus! 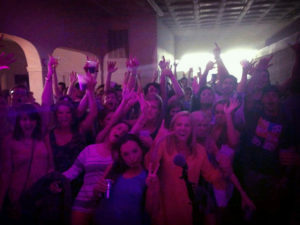 See the list of frats and types of parties they have performed at!